Finding the right property management services is important as the owner of rental properties. Not a single person has the time or the ability to care for a multi-unit rental property on their own. It takes many helping hands and a lot of previous experience to successfully manage a rental building of any kind. So whether you own commercial, residential or even vacation rentals, let the experts take care of the property and its tenants. Then, you can spend more time doing the things you like or dealing with other business matters in your life without the hassle of your rentals and their occupants in the way. Once you hired a property manager, they’ll begin their duties by performing an evaluation of the property. This evaluation will include capturing photos of the interior and exterior, creating a maintenance and repair report, and gathering the information of other rental properties in Cinco Ranch for comparison. Once the evaluation is complete, they’ll sit down with you to discuss their recommendations for any cosmetic improvements or repairs, and the policies that should be set for the property and its units. Together, an appropriate rental rate is also established based on the evaluation’s results and the rates of other rentals in the area. Katy Property Management is one of the top rental management agencies near Houston. 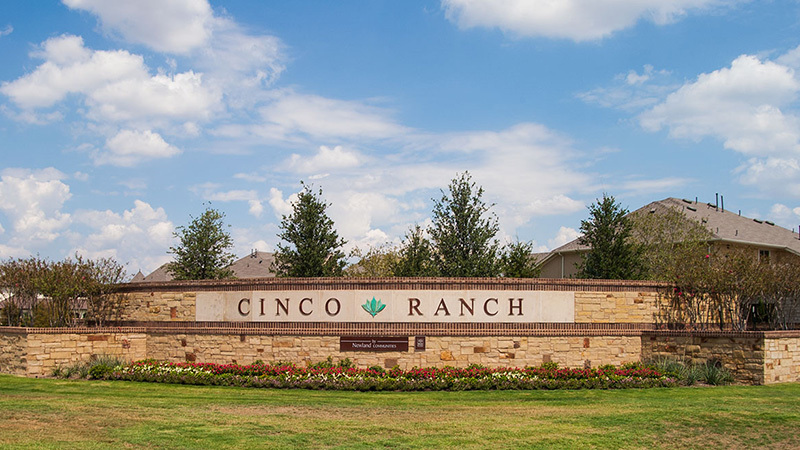 Contact us today to get an overview as to how we can help you market and rent out your Cinco Ranch properties. Our number is 281.398.9844. Call now to get started. There’s a lot that goes into properly marketing your property. When you release it to the public as up for rent, you want to make sure you have addressed any and all issues with the property first. The interior must be in good condition and the exterior must have some curb appeal. The property and all its open units will be cleaned and prepared for potential occupants. Any maintenance and repairs will be cared for by budget friendly, licensed and insured contractors. 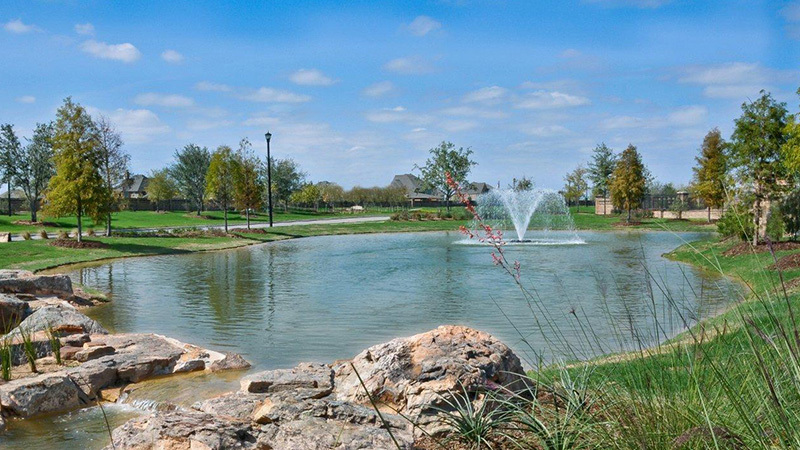 Landscapers will provide all lawn maintenance, giving itcurb appeal that draws positive attention. Effective marketing methods that include the creation of fliers, posters, online and print ads, networking with realtors, and providing 24/7 service to anyone with questions about the property. Set up and schedule all viewings and open houses throughout each week or as necessary. Provide potential occupants with lawful rental applications that comply with the fair housing laws and guidelines of the state. It’s important to attract dependable tenants so that you can choose the right occupants for the rental. Your property management team will always have rental applications accessible for any prospective tenants. Once an application has been submitted by an interested party, that individual will undergo a screening process. Any interested parties that do not pass the screening process are informed by the property manager. When tenants move in, the landlord will first perform a walkthrough of the unit or property with them. A report of the property’s condition will be written up and signed by both parties. Then a review of the housing guidelines will be read and all agreements will be finalized. The tenant will then receive a copy of the property’s condition report and the signed lease agreement after the first month’s rent and a security deposit have been collected. Contact Katy Property Management at 281.398.9844 if you wish to learn about the reasonably priced full service property management offered through our licensed agents. Our customer service representatives will give you an overview on how we can control the revenue and earned profits at your rental property.